Hockey season is here, and the hometown team drops the puck Thursday, October 5th! Jack’s signed for the long haul so it’s time to fill up and enjoy a crisp adult beverage to celebrate. That’s why on Thursday (10/05/2017) up until 7:00pm, when you purchase any 64oz. 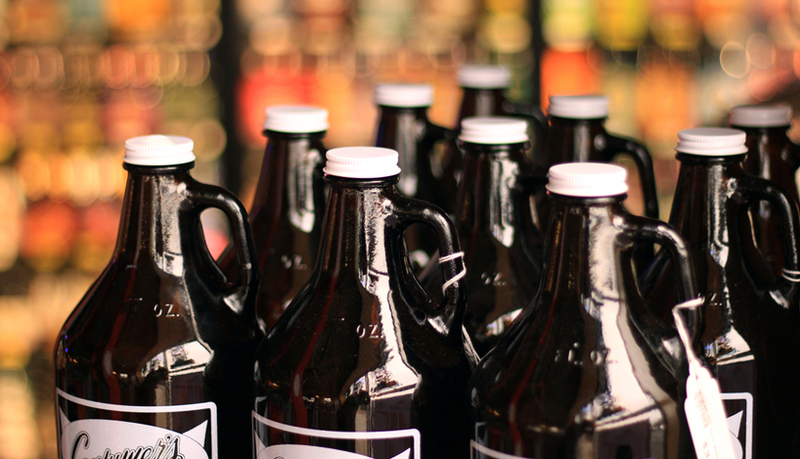 growler fill, we’ll print the name of a Buffalo hockey player on the bottom of your receipt. If your player scores the first Buffalo goal against Montreal, we’ll credit your Growler Club Card with 120 points (redeemable starting Friday 10/6) to use towards a FREE FILL! Must scan Growler Club Card at time of purchase to qualify. Not a member of our Growler Club Card? 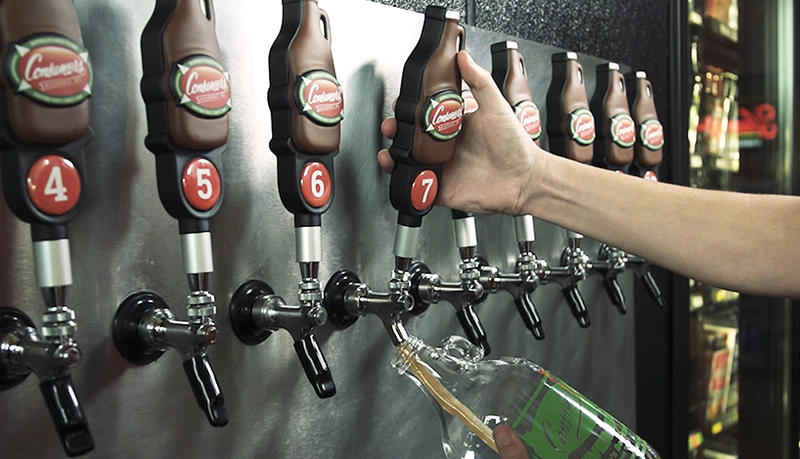 Sign up today at any one of our 14 convenient growler filling locations (try it, it’s FREE)! 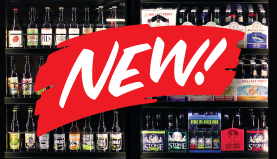 Wondering what’s pouring near you, visit our “What’s on Tap” page. This entry was posted in Beer Blog. Bookmark the permalink.